The Newitts Soft Diving Stick Set is excellent learning tool recommended by swimming teachers. It promotes underwater swimming confidence and skills. 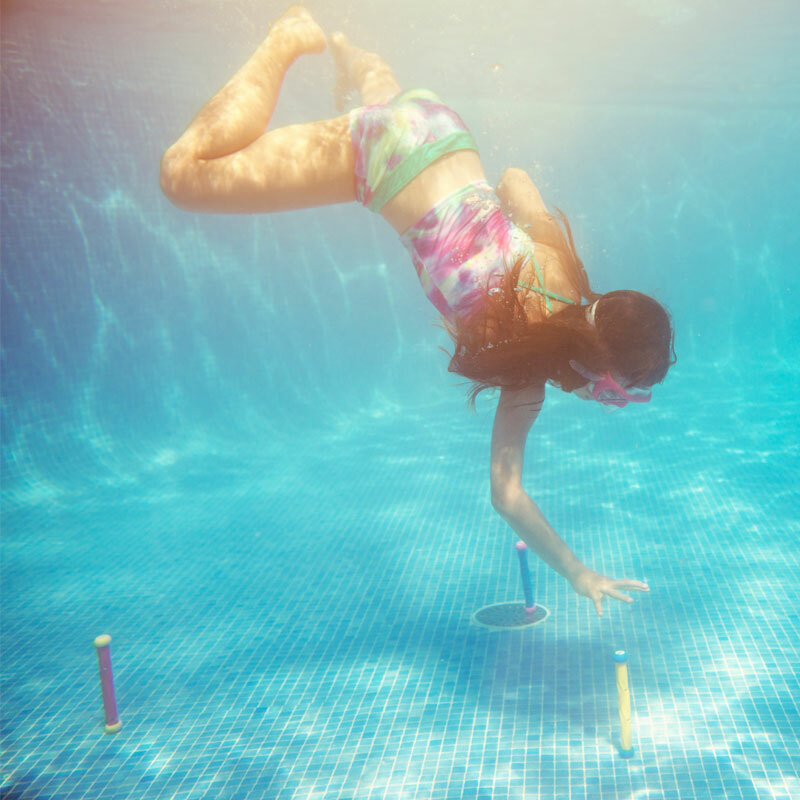 Each Dive Stick has a number on it, meaning further fun competitions can be played. Manufactured from non-rigid soft profile to provide safe underwater fun. Weighted to stand Upright on the bottom of the pool. Will not mark pools surface. 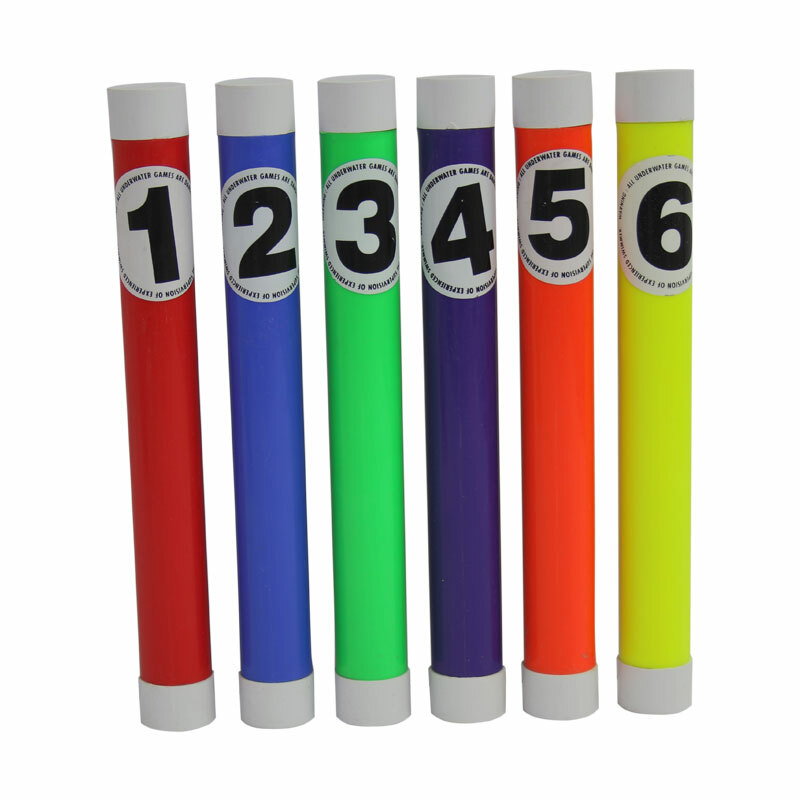 Set consists 6 fluorescent sticks in a display pack.